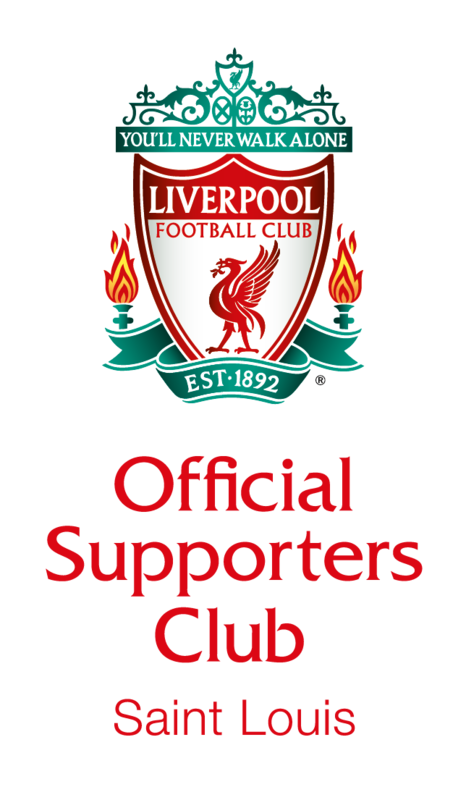 Welcome to the Official Liverpool Supporters Club of Saint Louis! Half way through the season and competing on 3 fronts, UP THE REDS! Let's close 2017/18 strong.